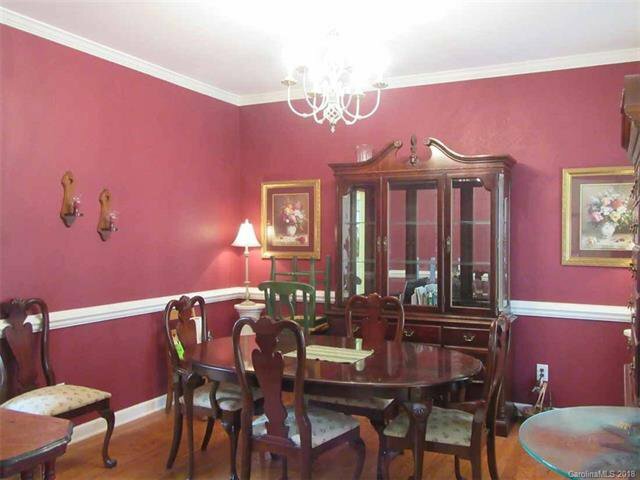 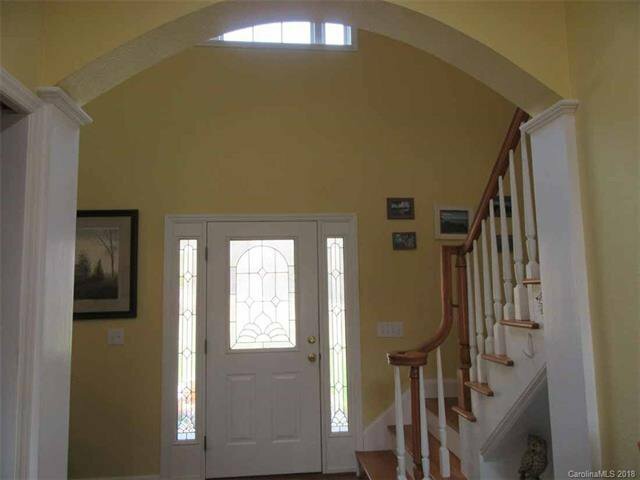 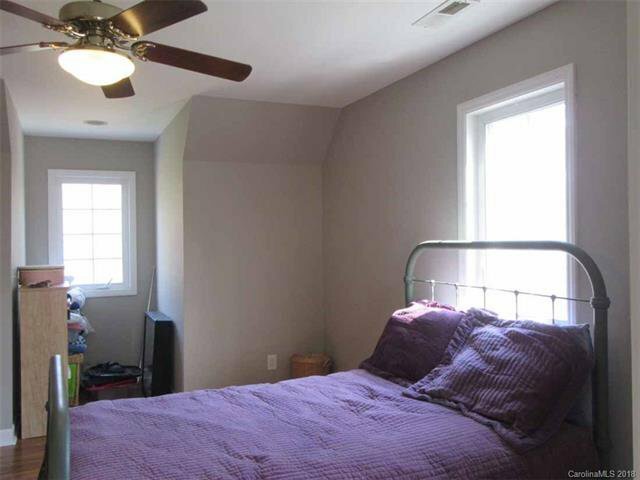 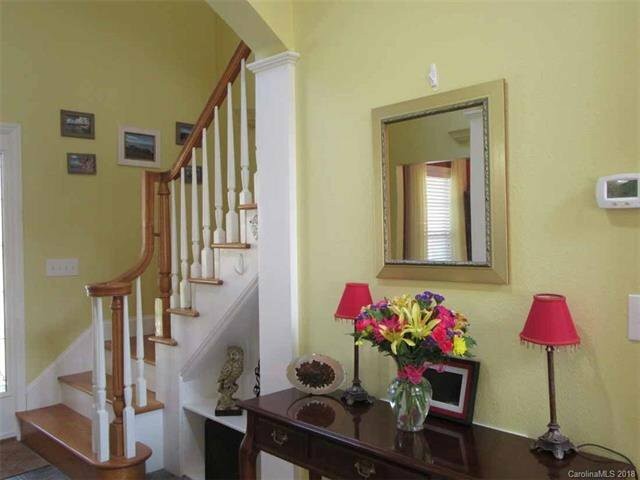 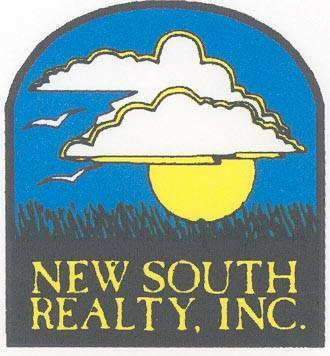 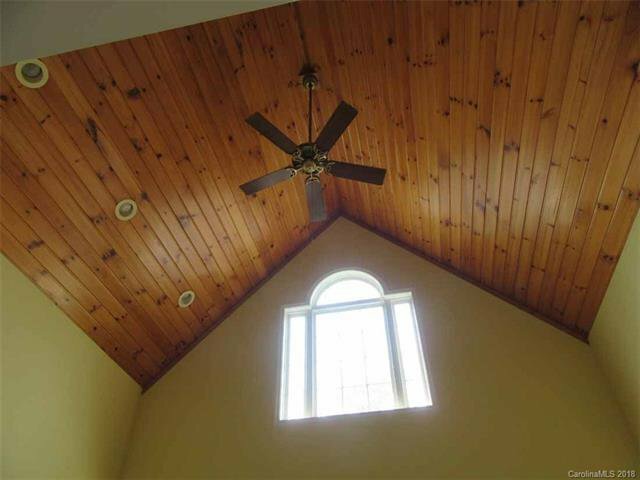 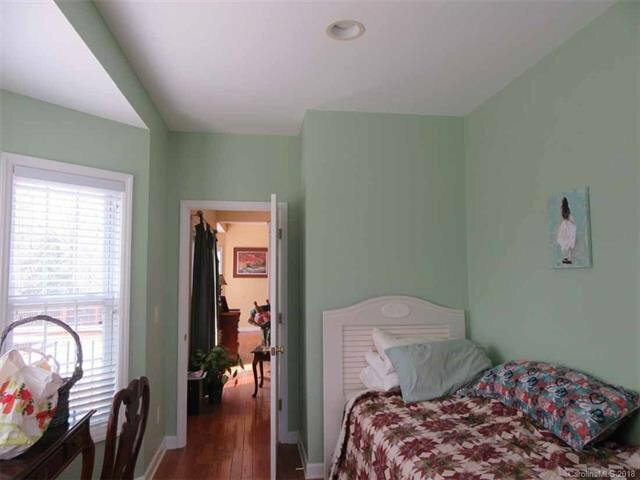 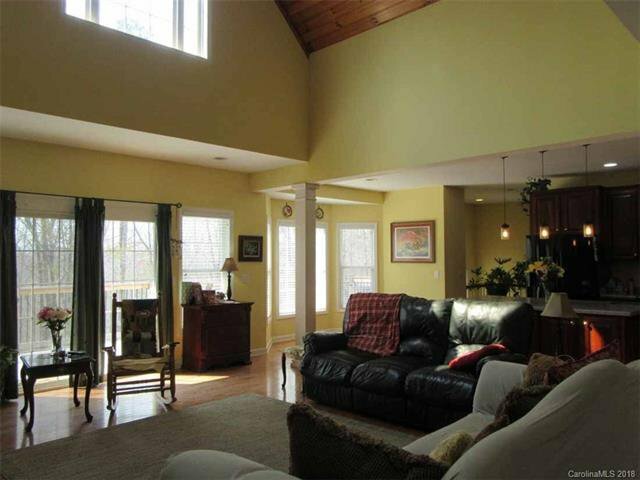 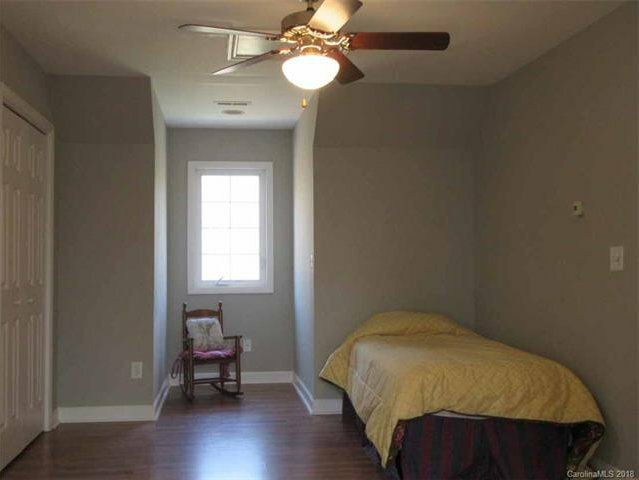 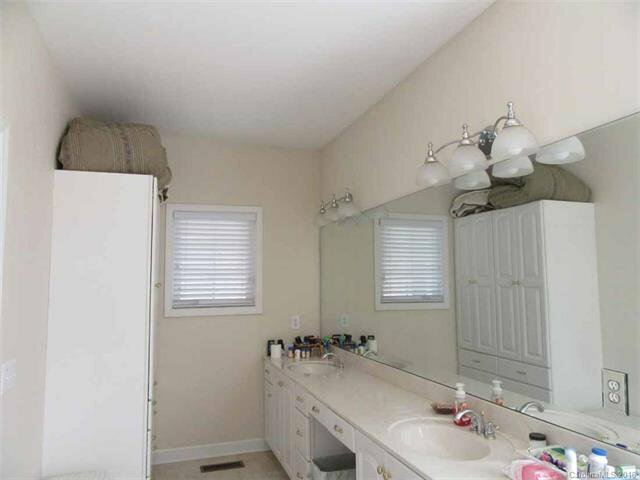 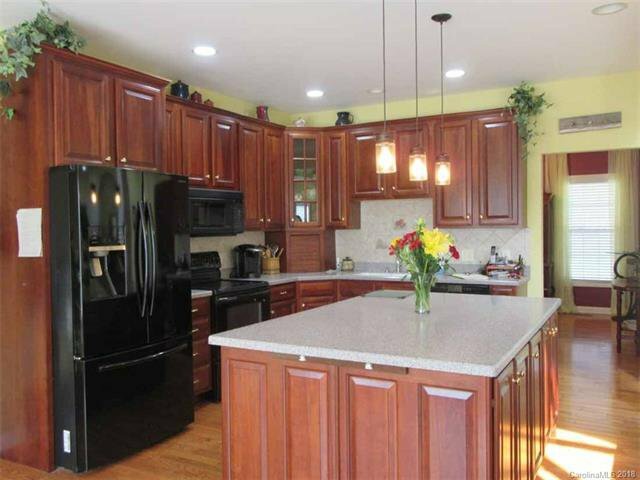 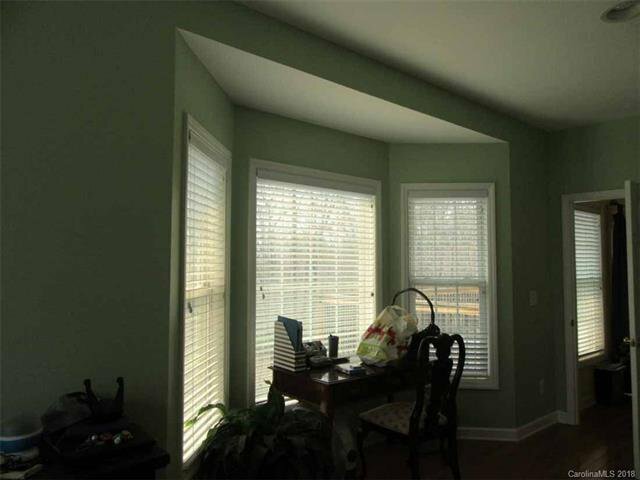 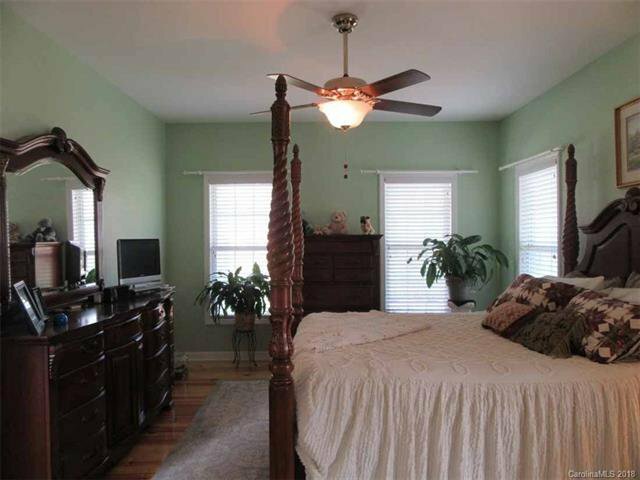 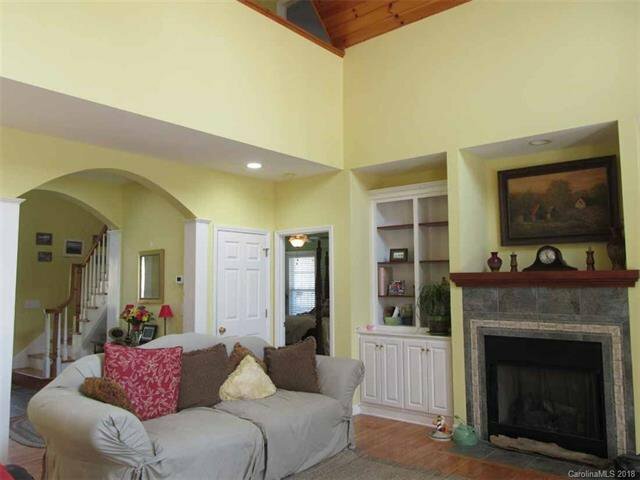 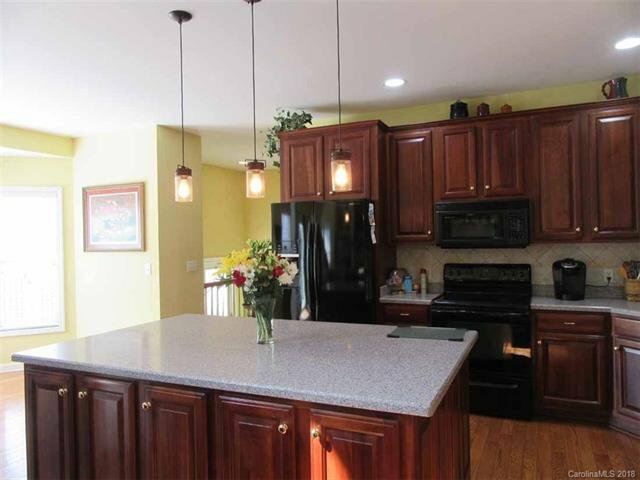 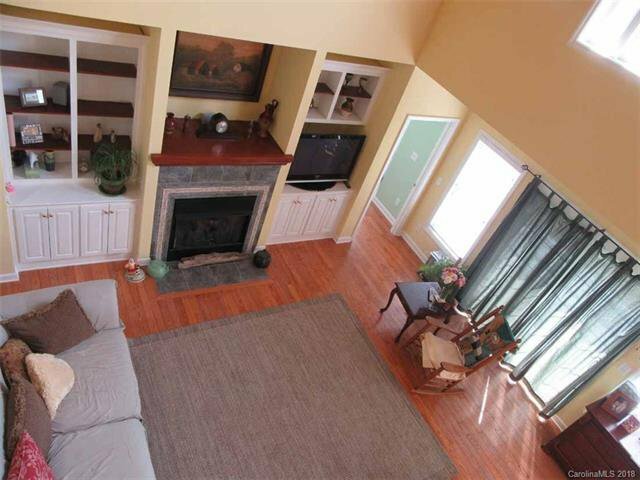 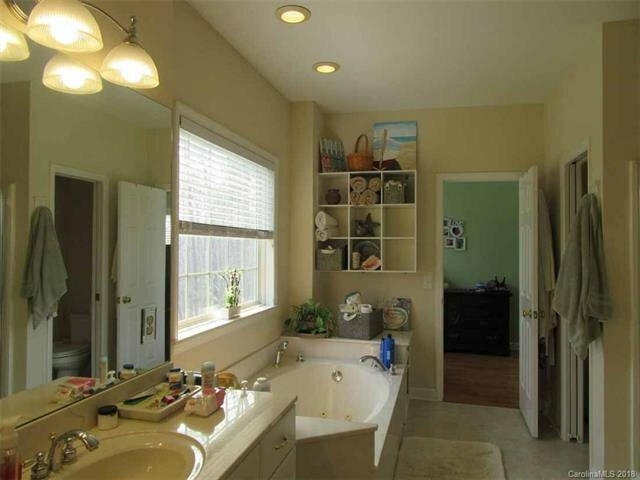 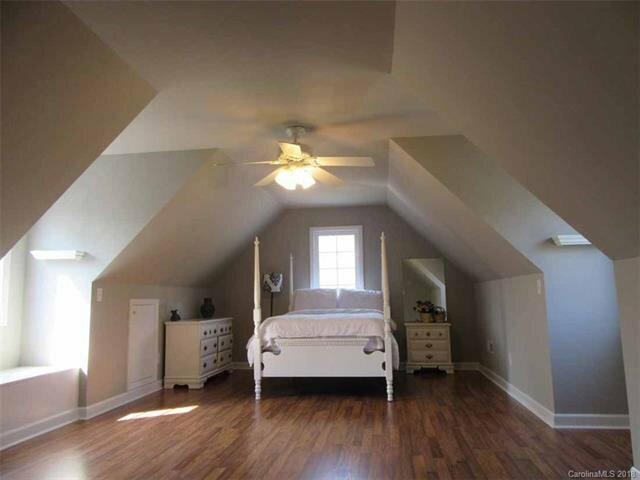 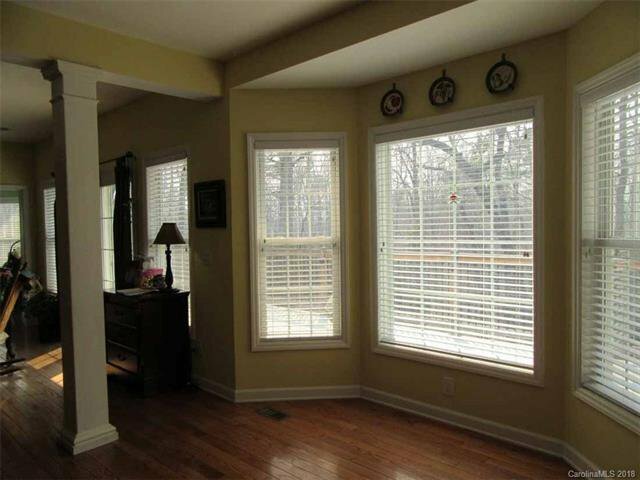 TROY - Enjoy the peace and tranquility of this spacious 3-bedroom, 2.5 bath, 1.5 story home. 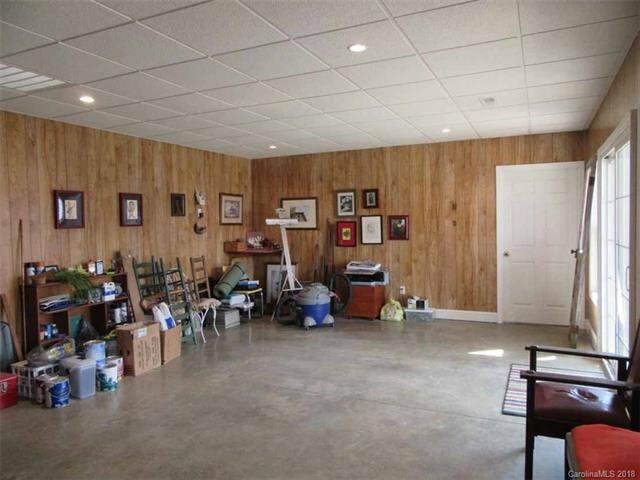 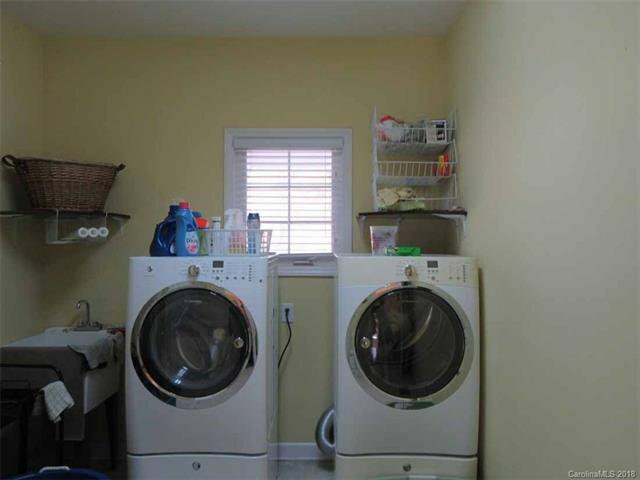 Features basement with game room and shop, attached 2-car garage. 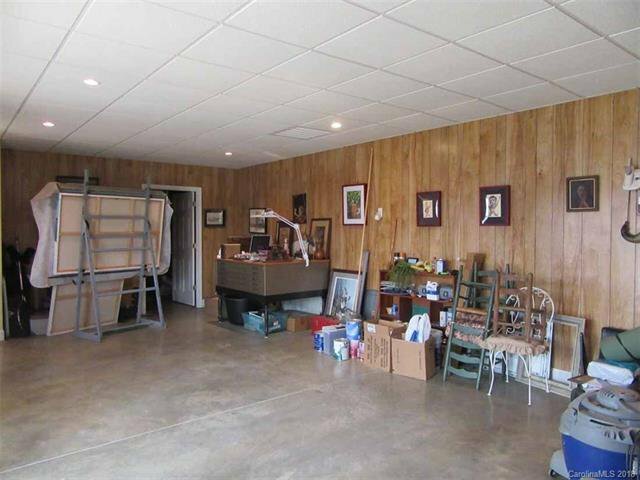 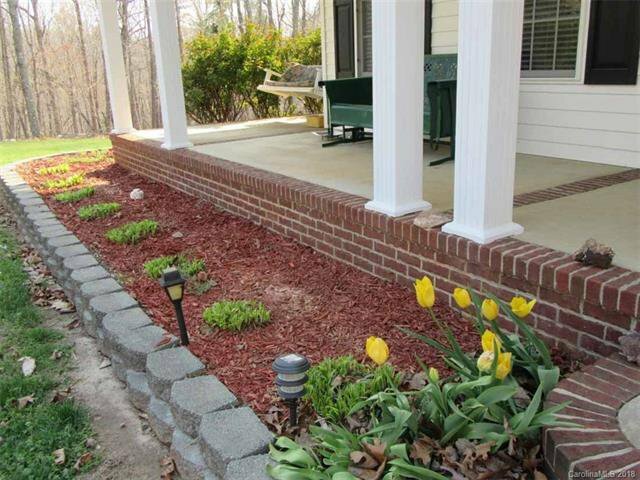 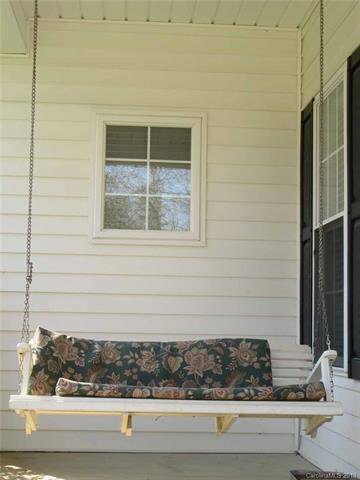 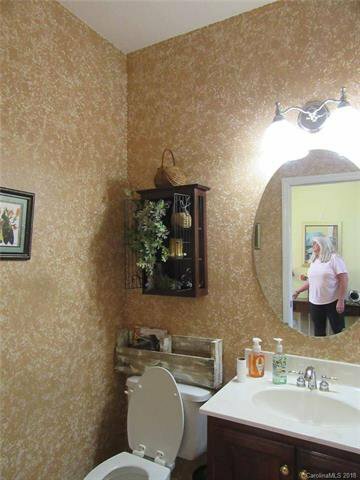 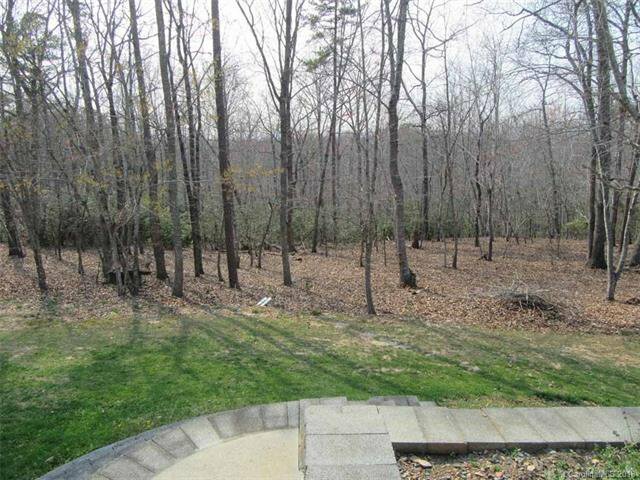 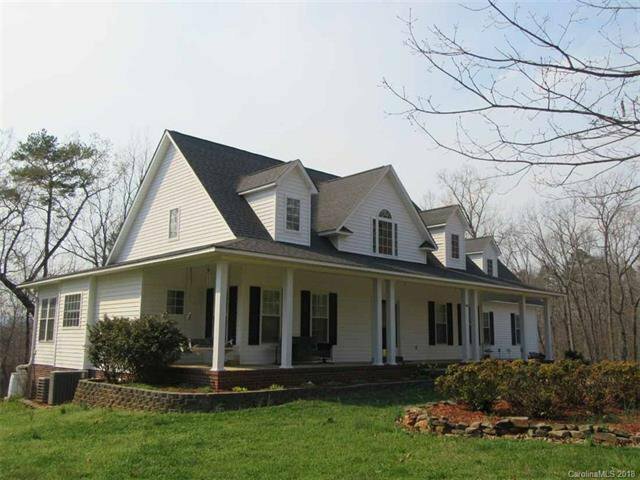 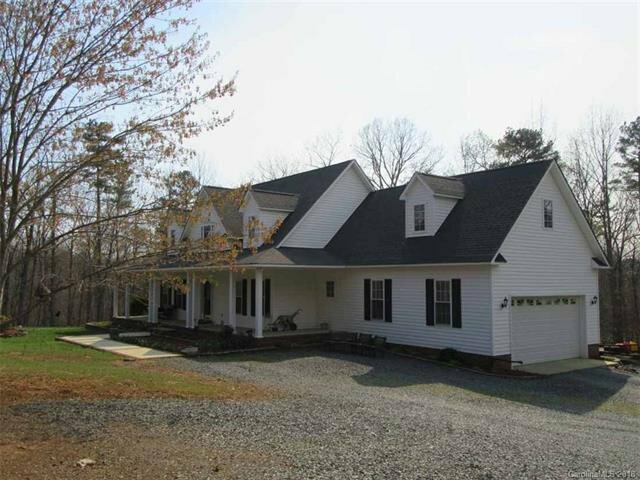 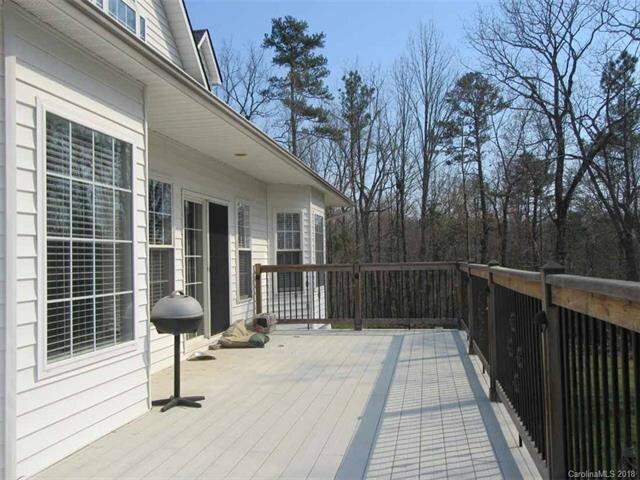 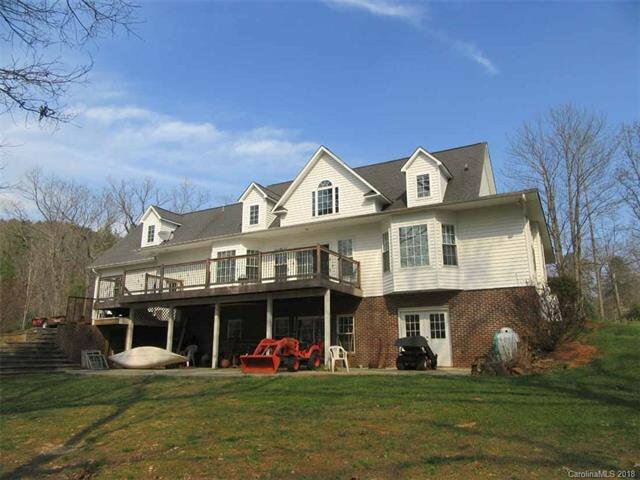 Large deck, covered front porch on 2.98 acres.